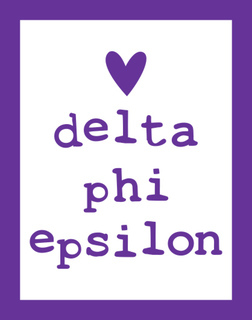 We �heart� the inspirational sisters of Delta Phi Epsilon international sorority! 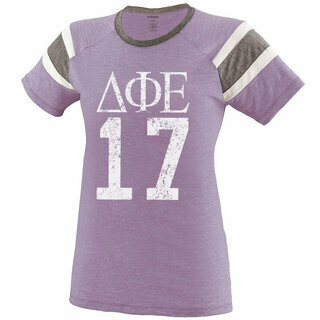 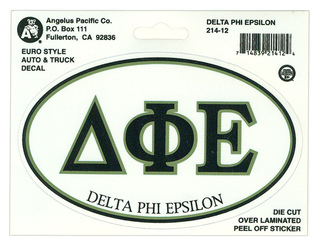 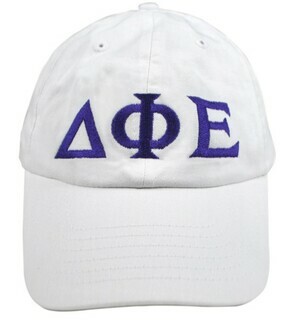 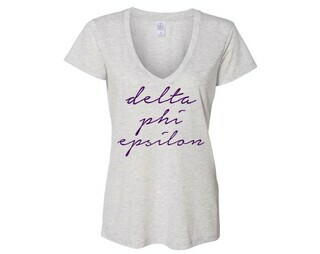 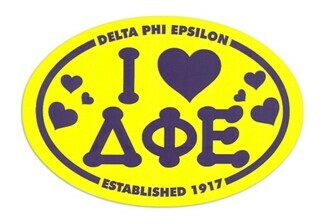 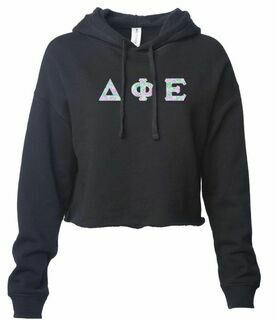 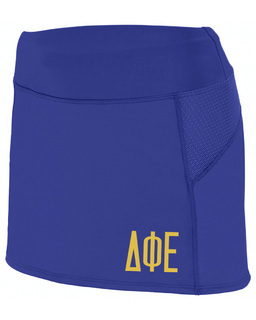 These sisters will always be able to find terrific Delta Phi Epsilon paraphernalia here at GreekGear.com ! 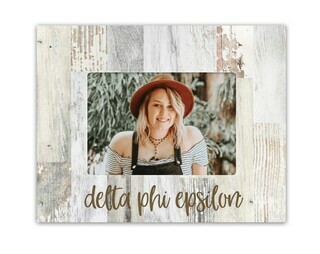 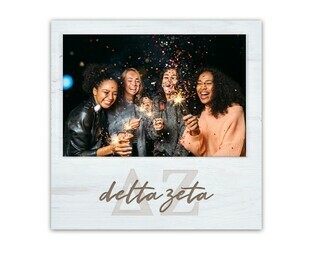 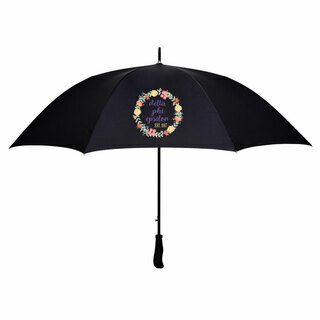 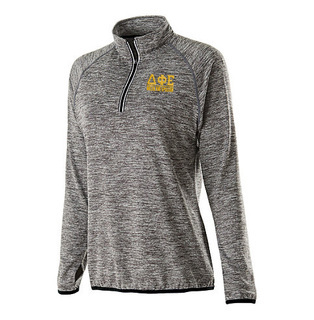 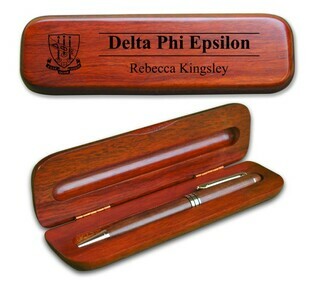 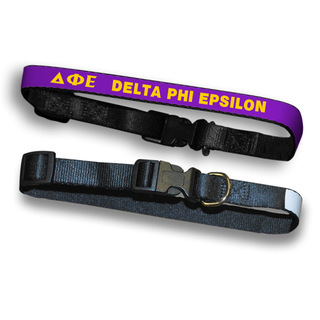 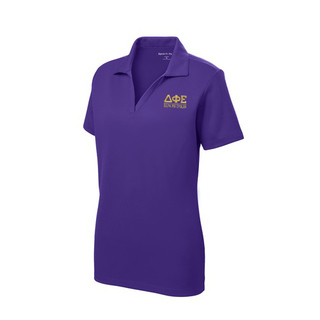 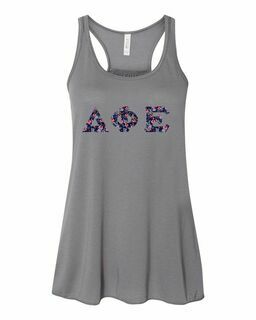 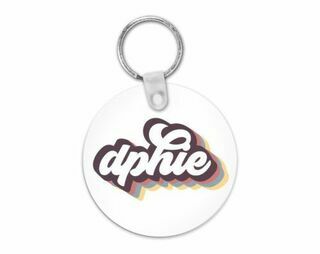 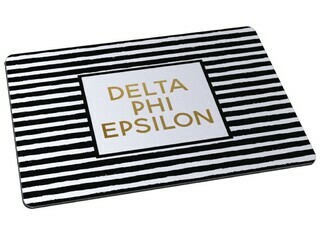 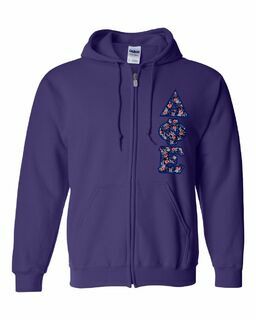 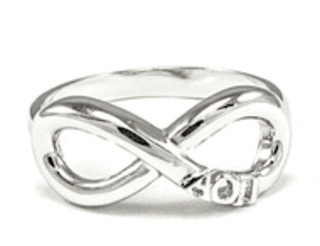 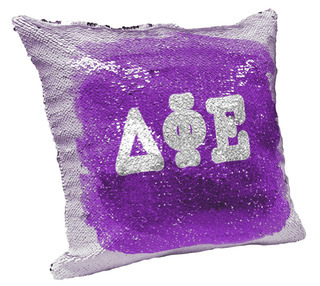 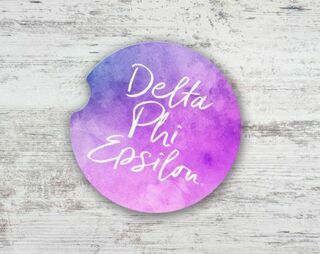 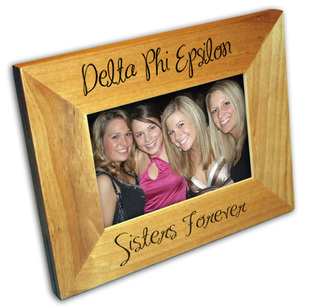 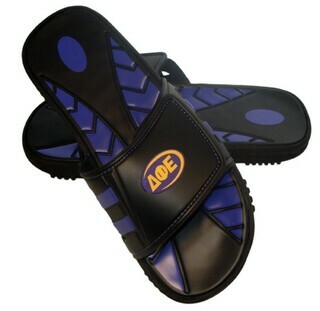 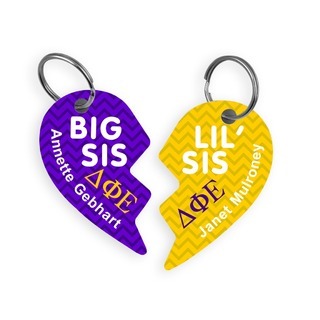 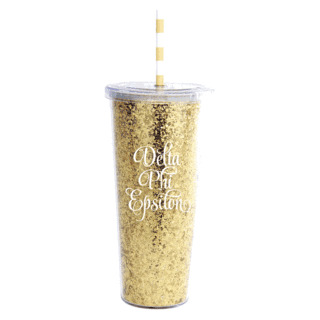 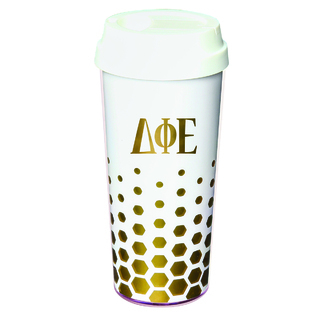 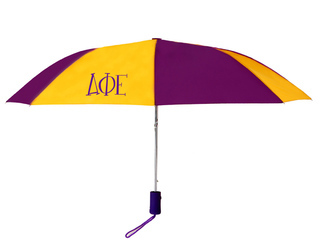 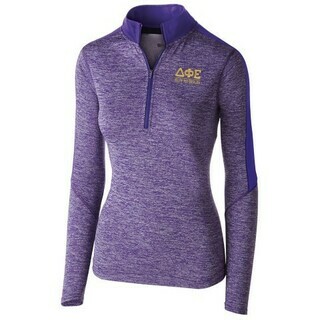 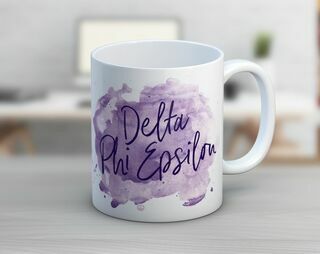 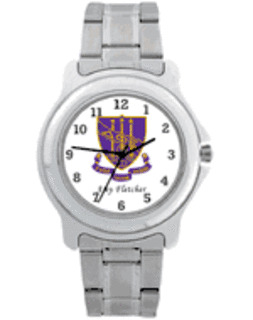 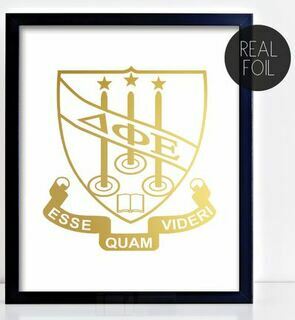 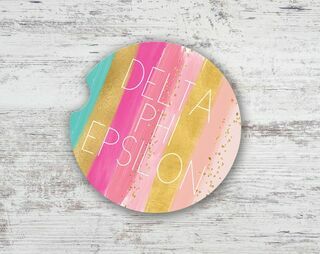 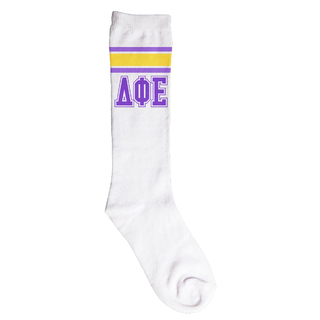 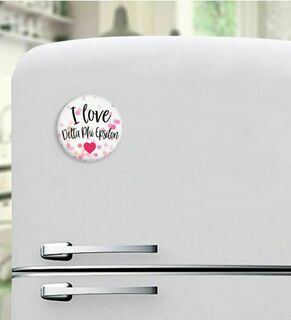 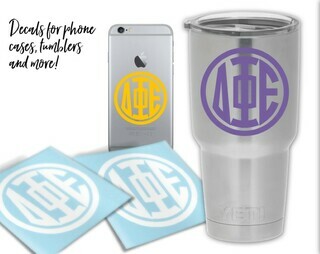 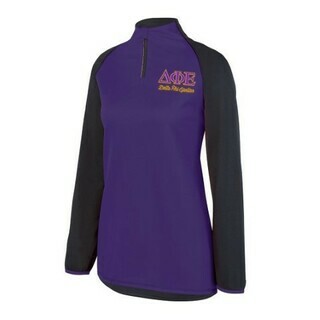 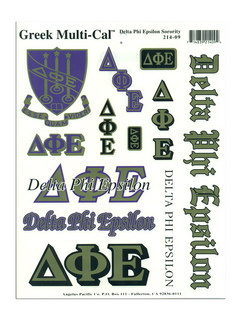 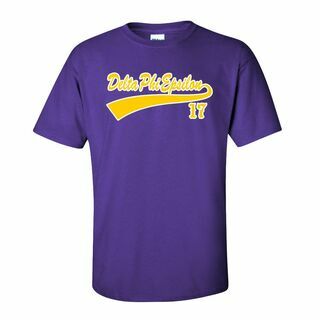 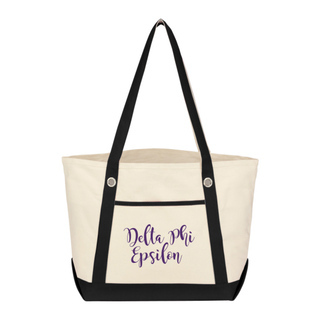 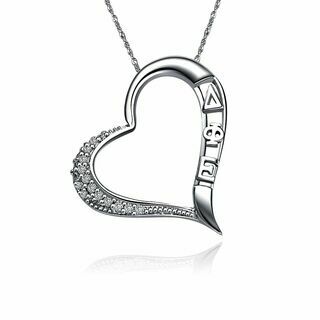 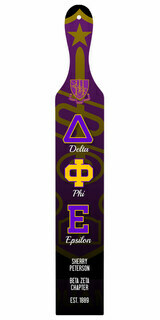 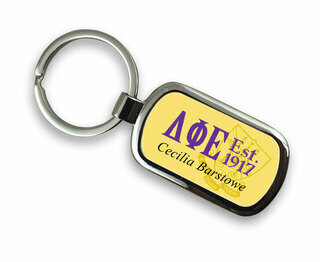 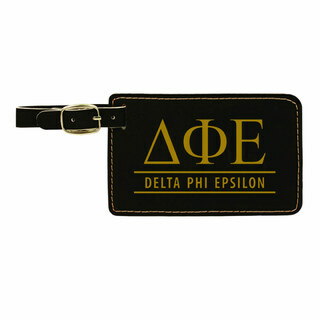 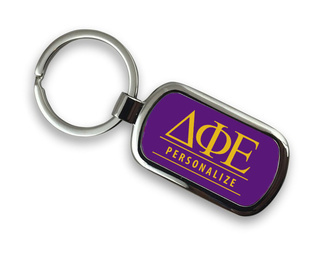 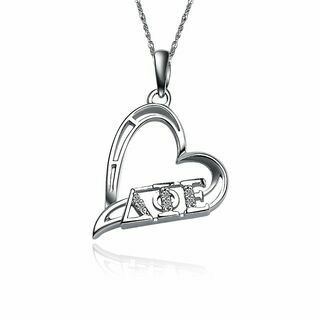 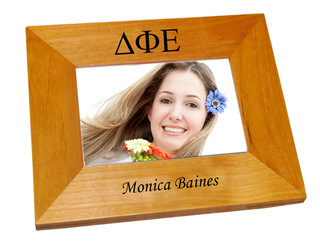 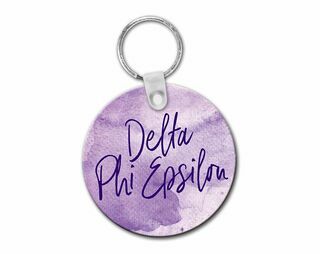 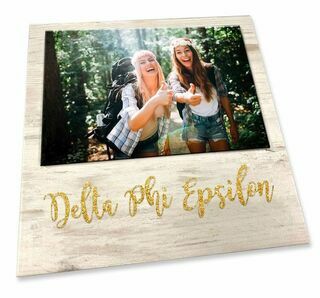 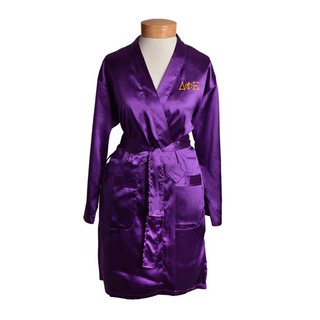 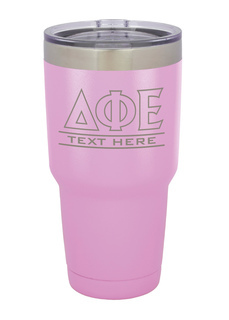 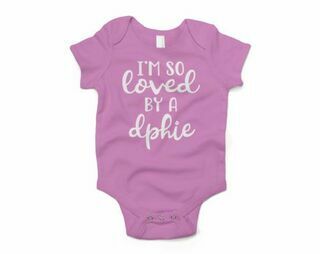 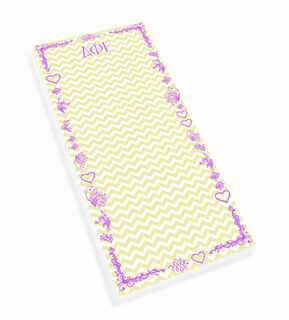 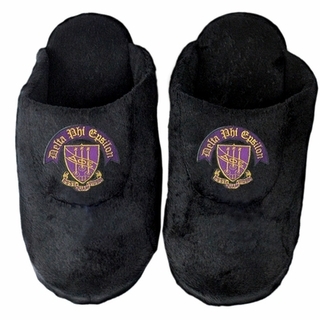 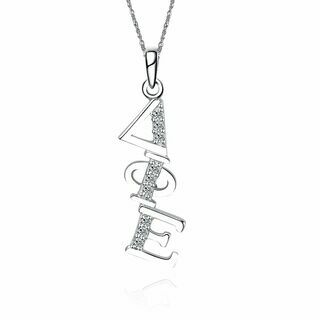 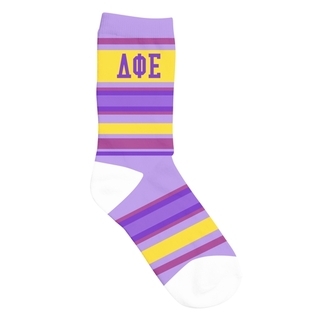 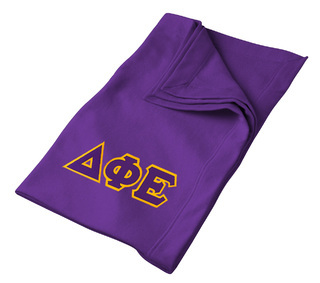 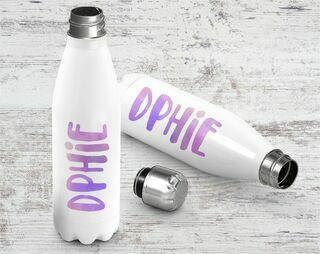 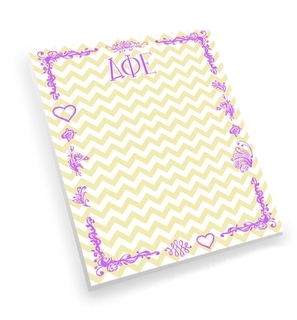 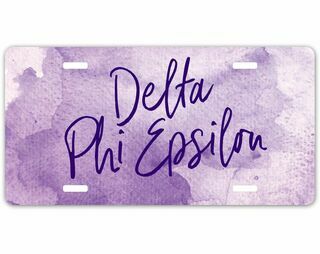 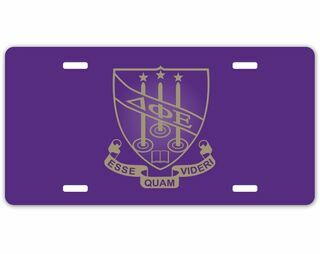 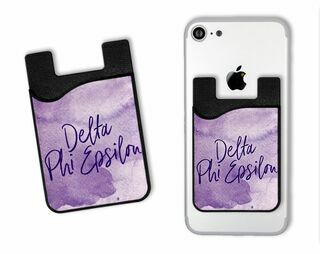 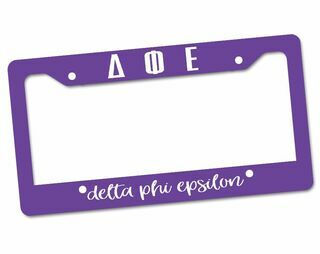 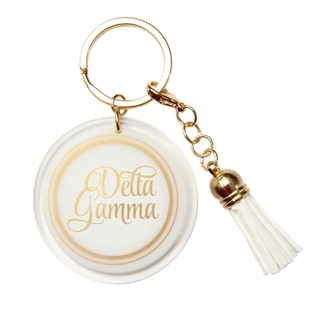 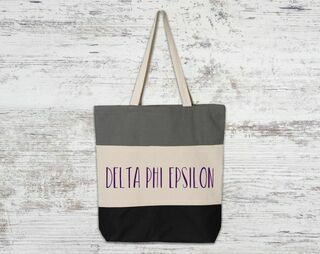 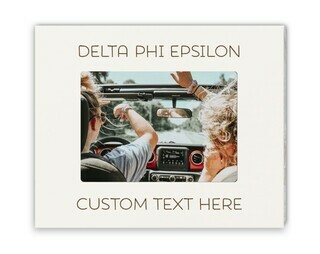 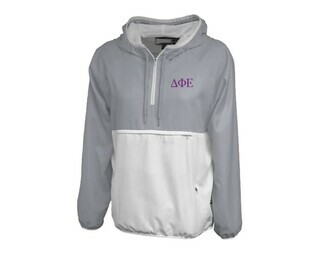 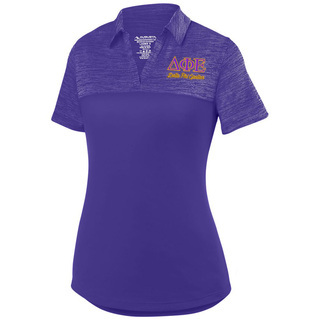 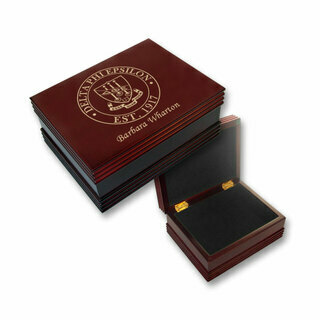 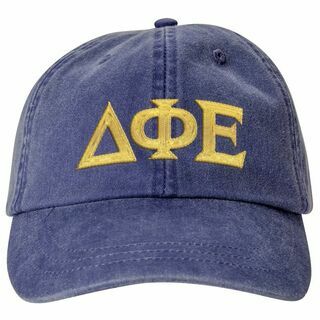 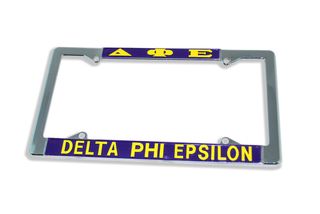 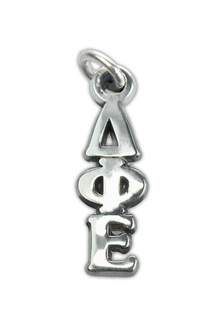 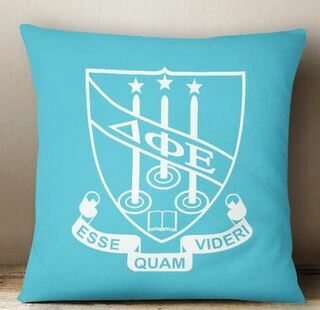 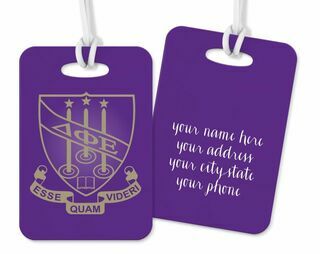 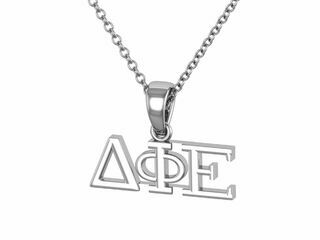 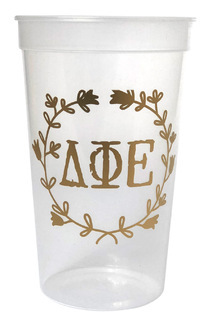 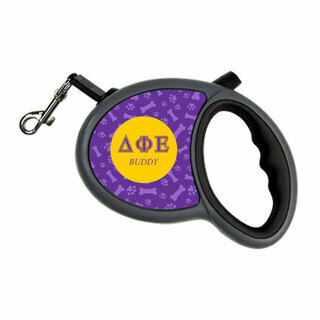 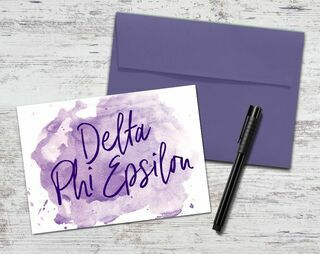 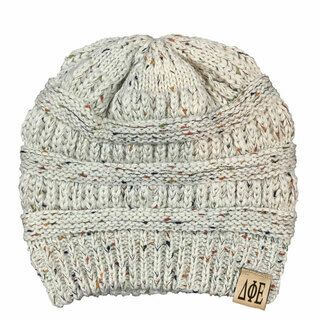 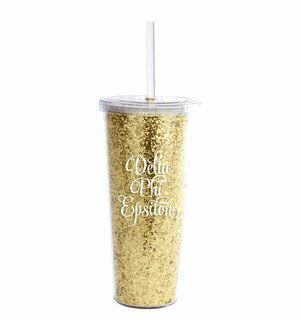 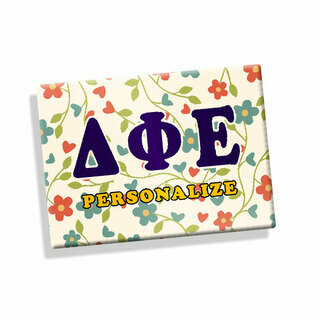 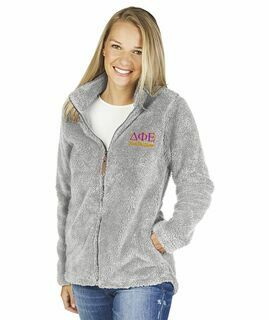 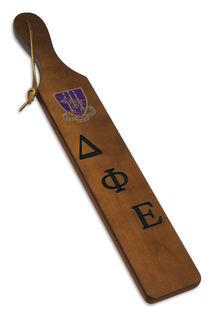 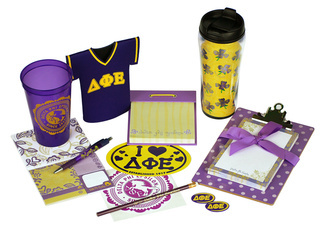 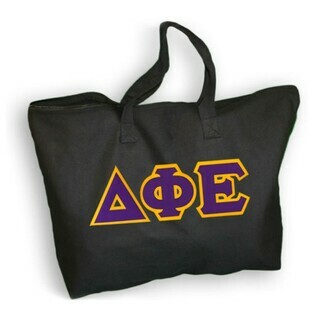 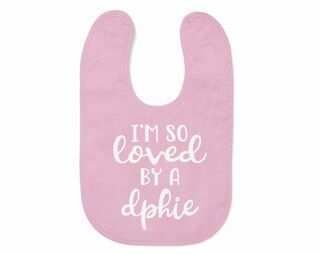 We have a complete catalog of Delta Phi Epsilon sorority recruitment gifts, novelty paraphernalia for shrines, DPhiE clothing, custom sorority banners, and other customized Greek merchandise here at GreekGear.com. 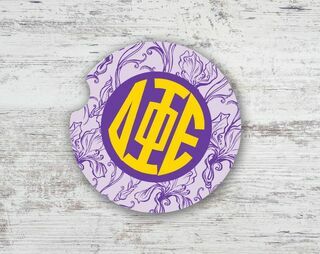 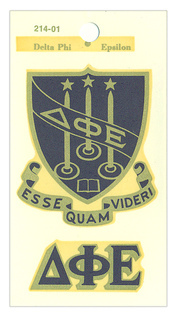 Delta Phi Epsilon Sorority was founded on March 17, 1917 at New York University Law School in New York City by five women who had a dream of establishing a sorority that would stand out from the others: Dorothy Cohen Schwartzman, Ida Bienstock Landau, Minna Goldsmith Mahler, Eva Effron Robin, and Sylvia Steierman Cohn. 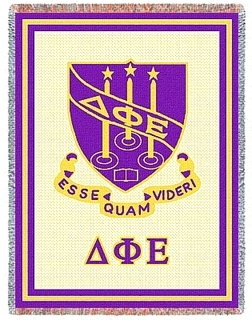 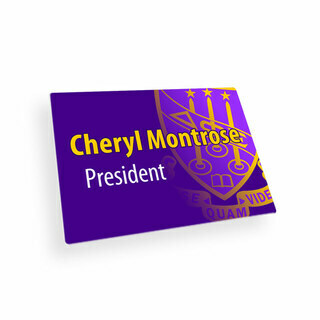 The sorority�s colors are Royal Purple and Pure Gold and the Delta Phi Epsilon motto is �To Be Rather Than to Seem To Be.� If you are fortunate enough to become a member of one of their 70 chapters, you will be joining the ranks of some famous Delta Phi Epsilon sorors including the former first lady of Israel Ofira Navon and the first female president of an Ivy League university (the University of Pennsylvania), Judith Rodin. 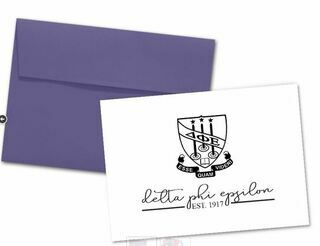 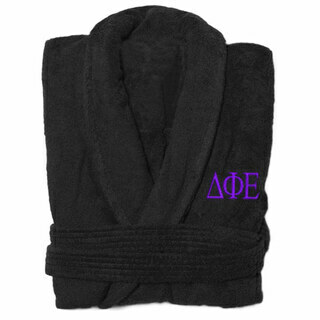 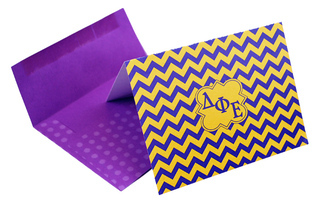 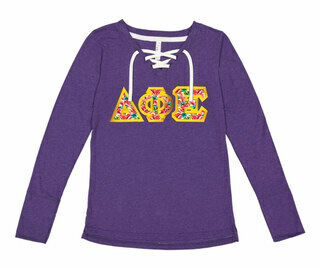 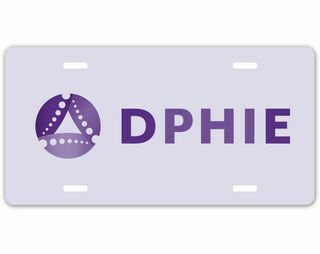 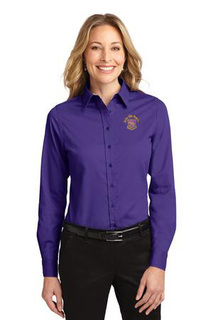 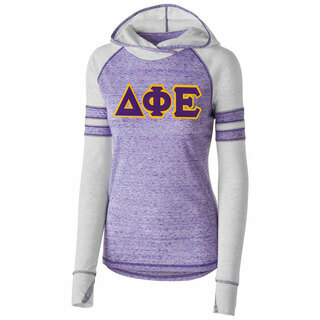 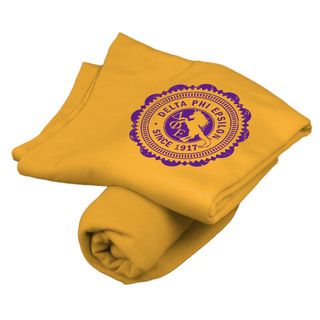 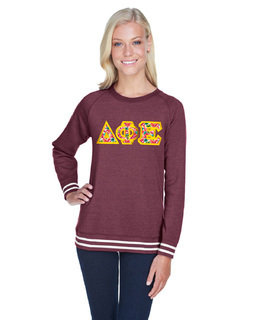 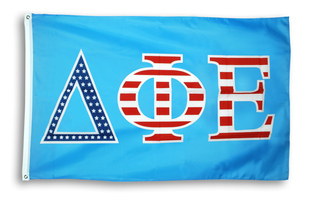 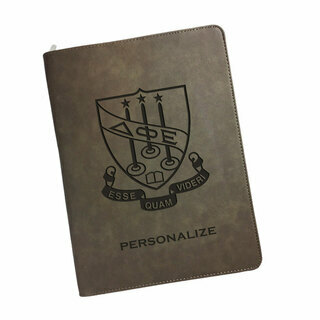 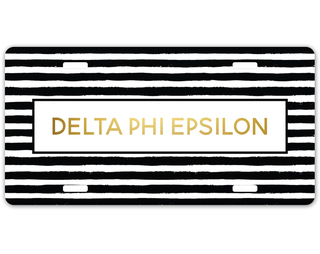 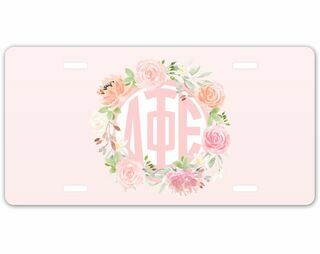 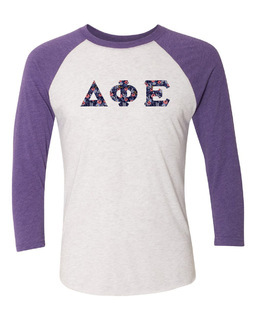 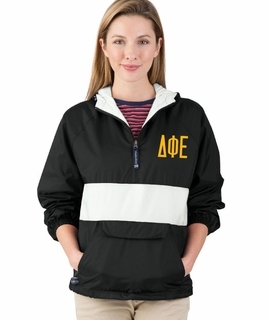 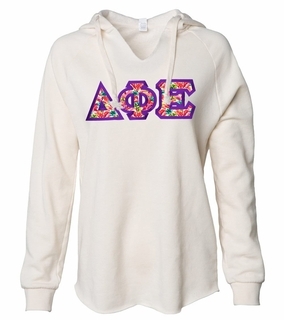 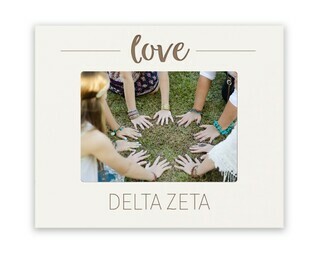 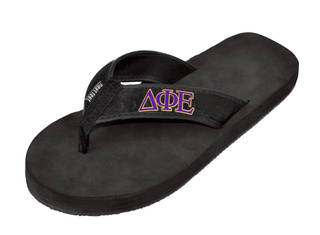 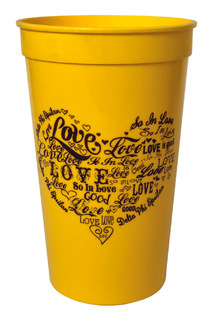 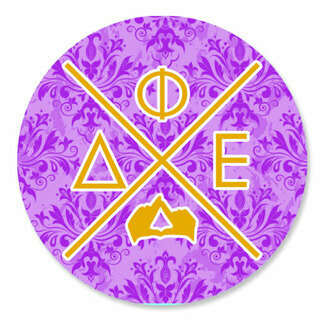 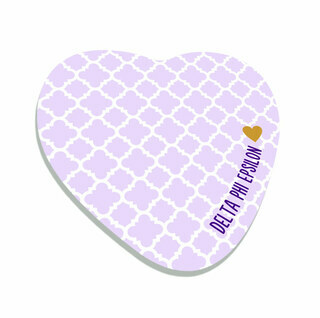 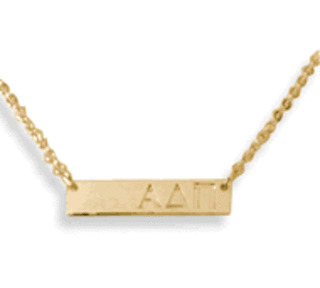 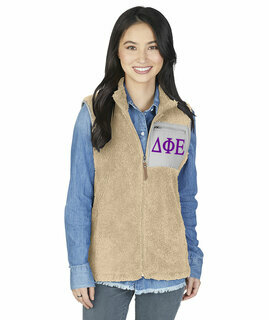 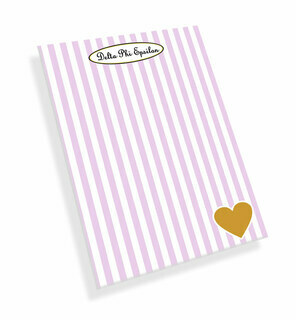 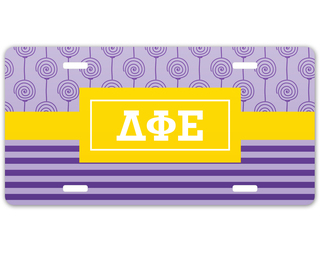 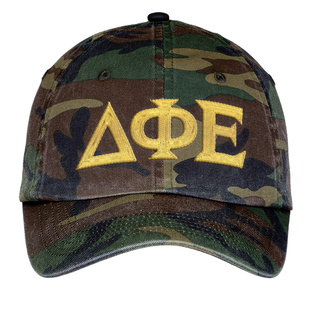 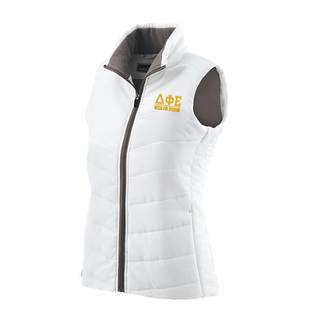 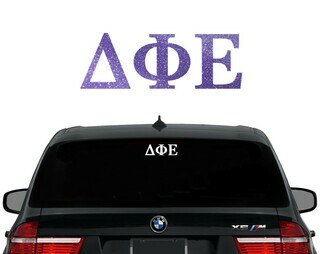 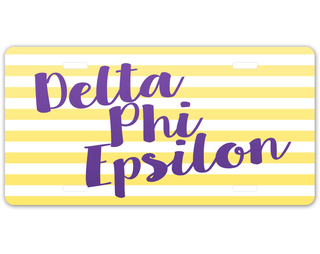 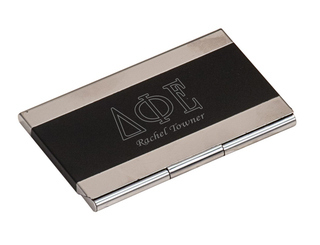 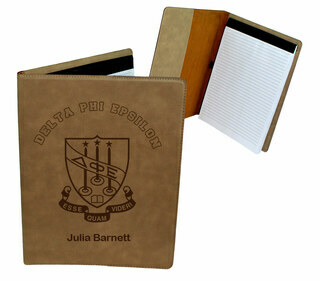 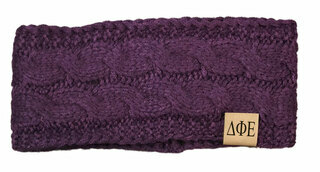 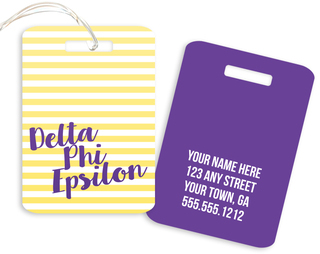 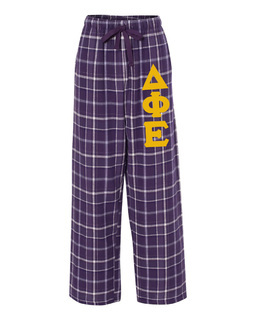 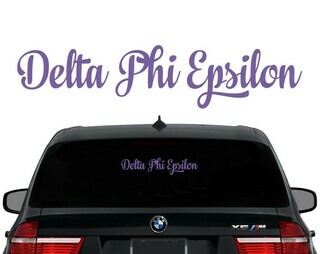 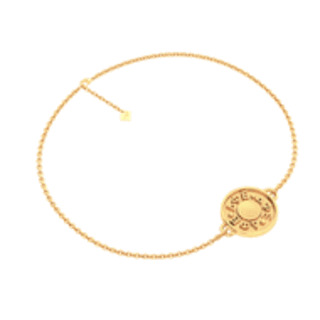 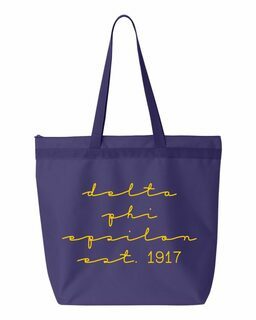 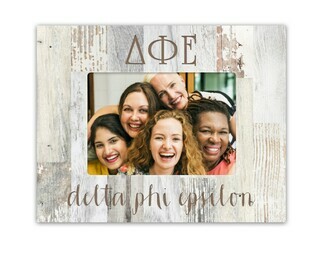 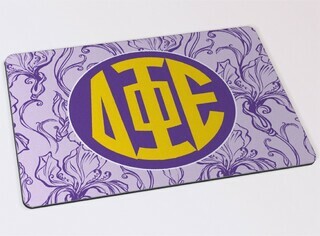 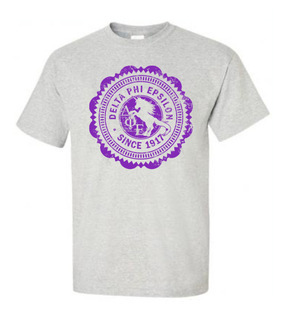 Celebrate your sorority�s rich tradition and heritage with new Delta Phi Epsilon para. 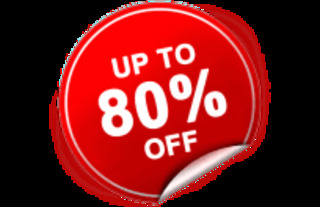 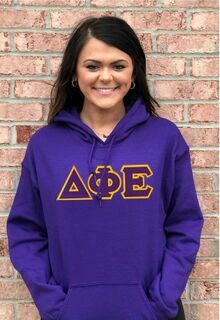 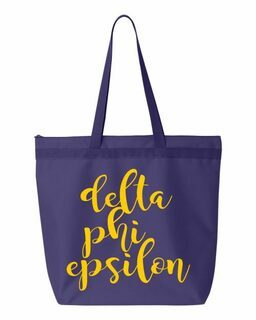 How about a Delta Phi Epsilon sorority hat or some cool Delta Phi Epsilon Sorority Hoodies for you and your sorority sisters? 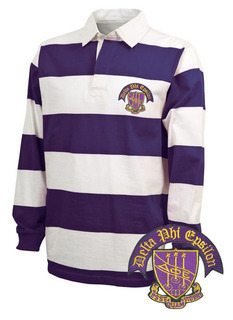 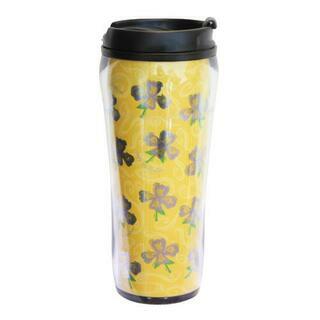 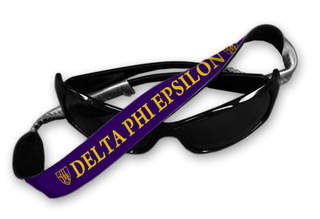 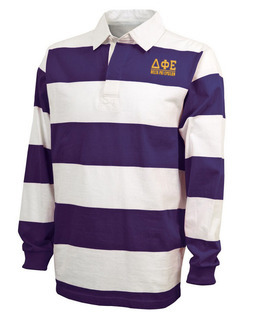 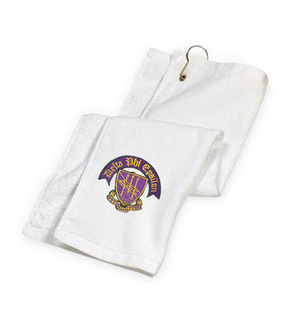 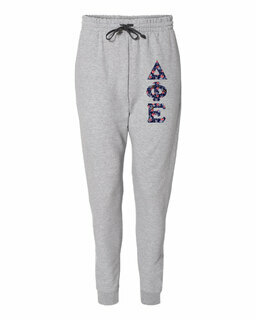 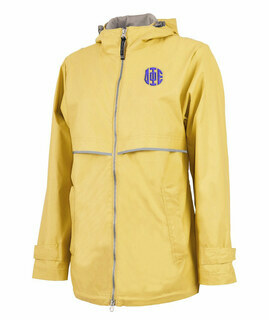 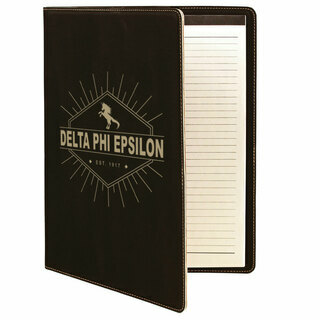 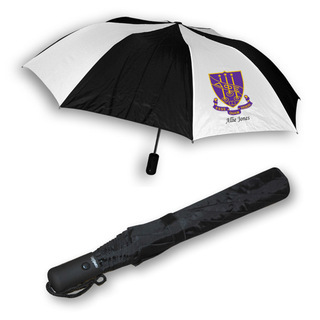 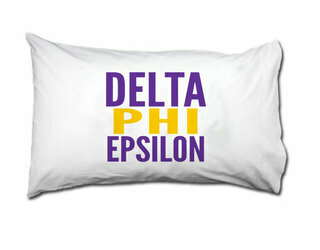 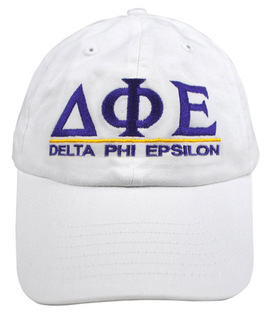 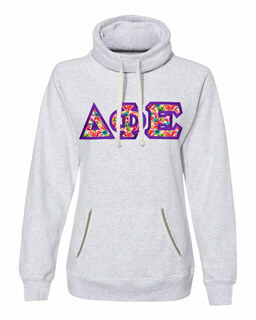 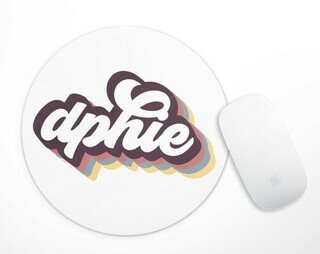 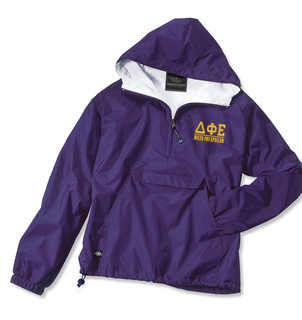 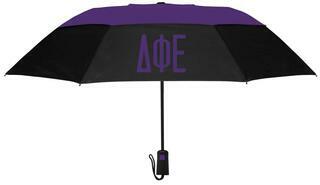 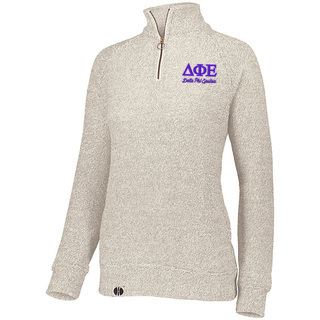 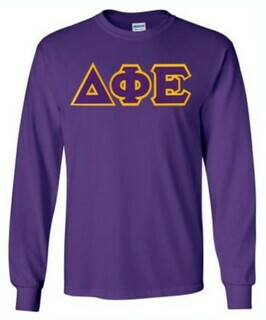 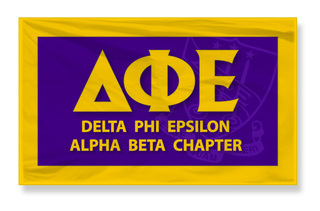 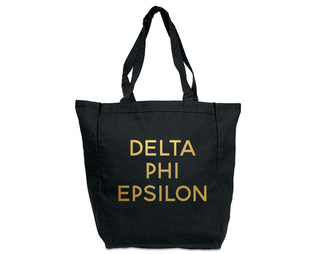 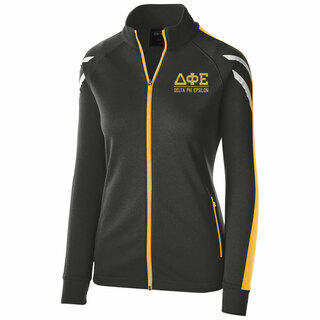 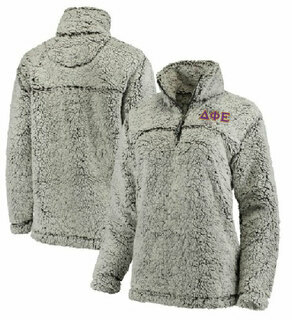 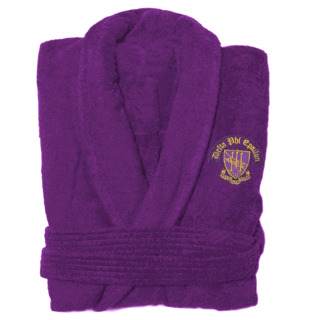 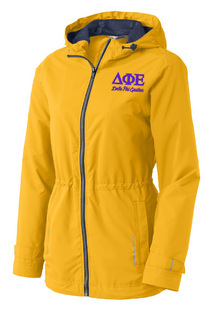 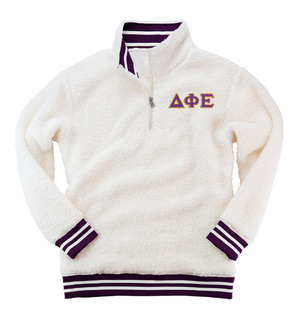 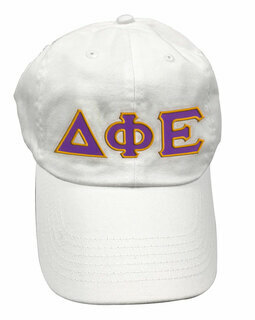 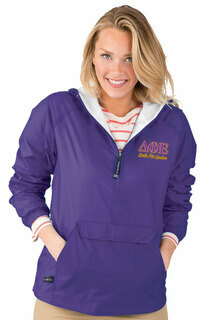 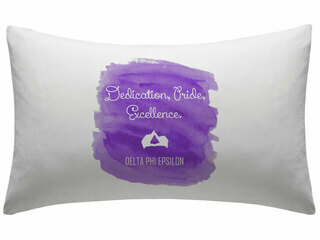 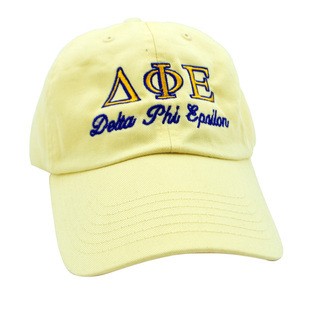 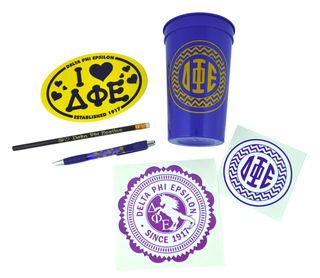 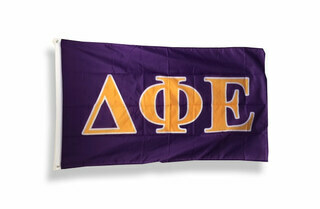 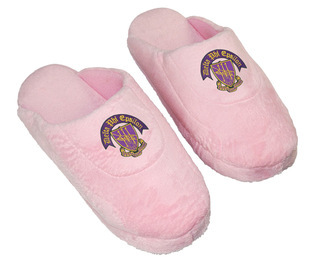 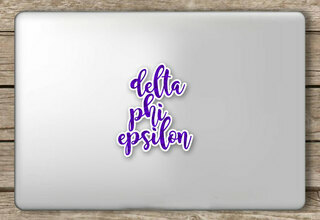 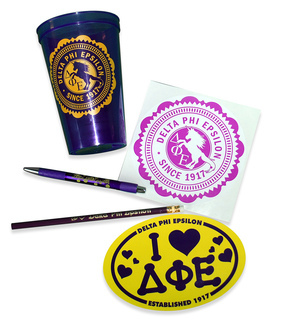 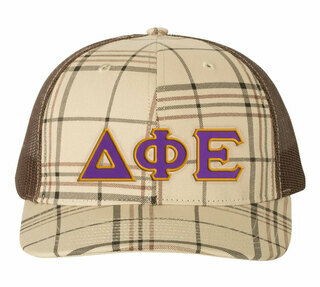 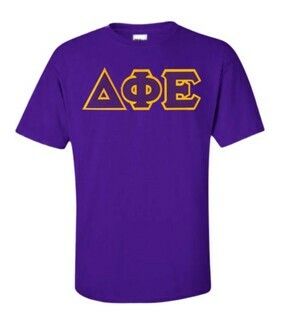 Please browse our complete selection of official Delta Phi Epsilon Greek Merchandise below. 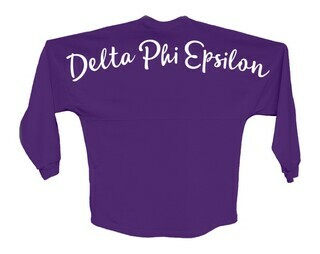 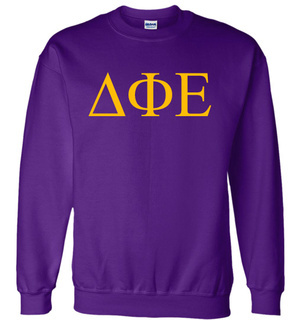 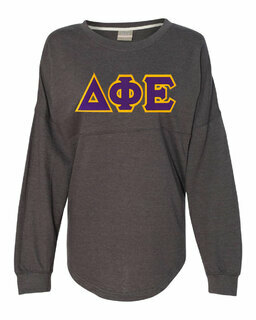 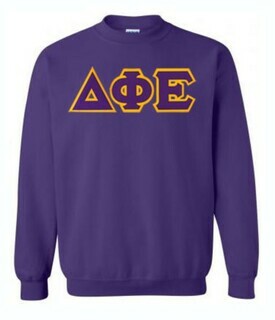 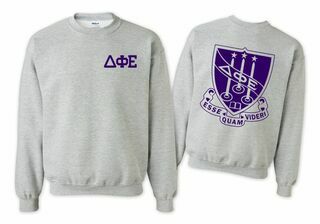 Delta Phi Epsilon World Famous Crest - Shield Crewneck Sweatshirt- $25! 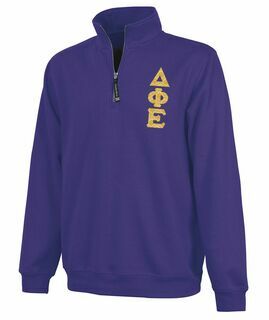 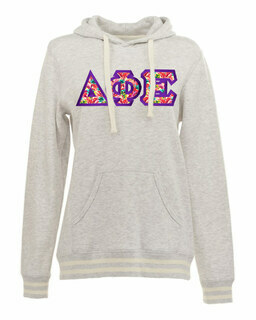 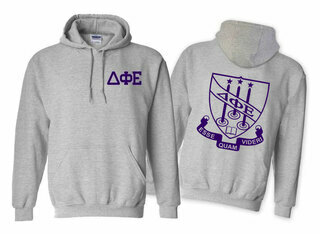 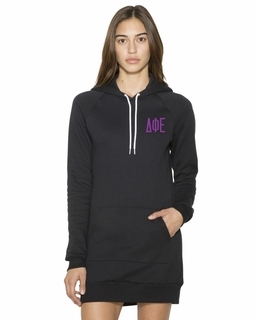 Delta Phi Epsilon World Famous Crest - Shield Hooded Sweatshirt- $35!